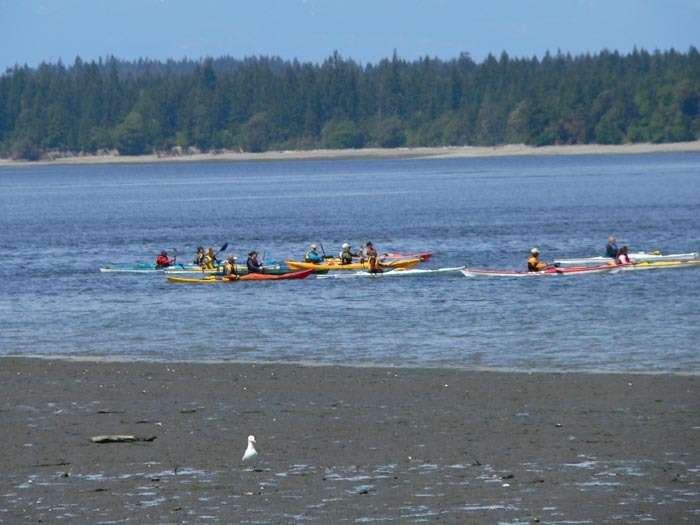 Mission: To protect the habitat of Puget Sound tidelands in relation to expansion of new intensive shellfish aquaculture methods and practices. Shellfish aquaculture is converting beaches to agricultural use without shoreline permits, public comment or environmental review. We share all Puget Sound Partnership goals. We support a requirement of peer reviewed science and environmental impact study evaluation prior to shellfish aquaculture expansion. 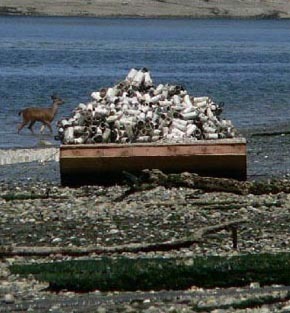 Watch the "Salish Sea" video to see how current practices of the shellfish industry have impacted the beaches of South Puget Sound. Double-click on the video for a full screen view. "The cumulative impact of multiple environmental changes is one of the primary issues of concern with an increasing quantity and intensity of shellfish farming." --Sustainable Shellfish, David Suzuki Foundation. 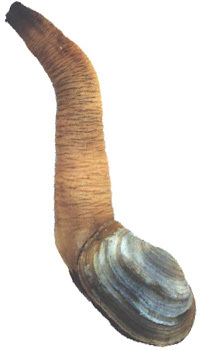 Go to Shellfish Aquaculture Regulatory Committee website for current information about how the Department of Ecology is writing the rules for expansion of geoduck aquaculture. 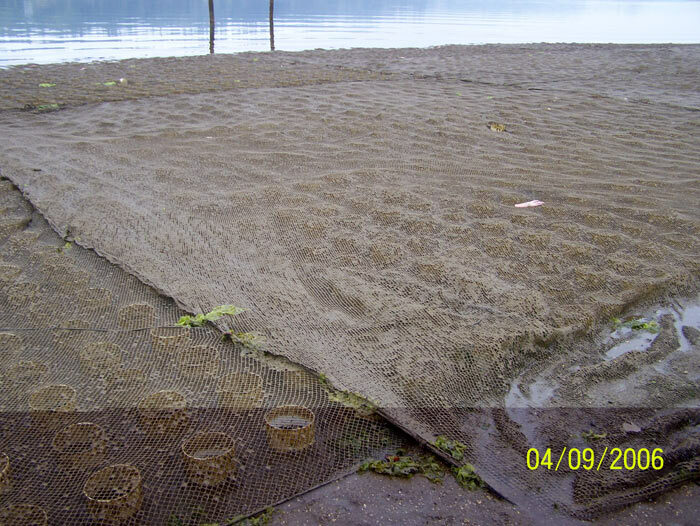 Silt covered geoduck net on Totten Inlet tideland. 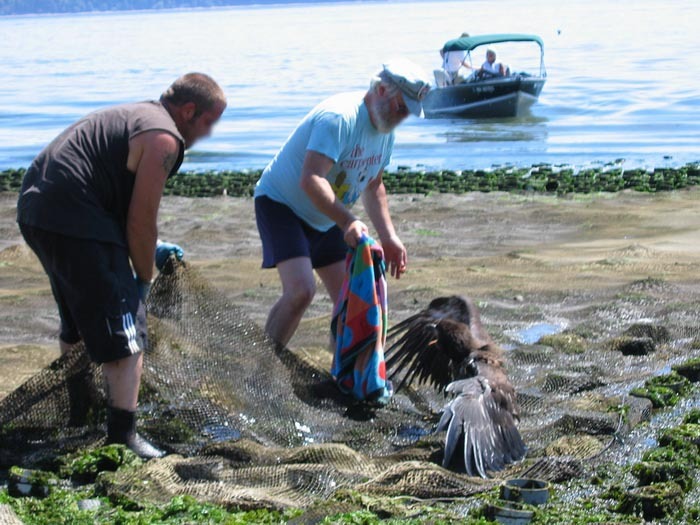 Juvenile Bald Eagle caught in geoduck net. Overview maps of 2006 lease sites. Maps of 2006 lease sites. Overview of 2007 lease sites. maps of 2007 lease sites. According to DNR staff, no leases have yet been signed because of the permit process. 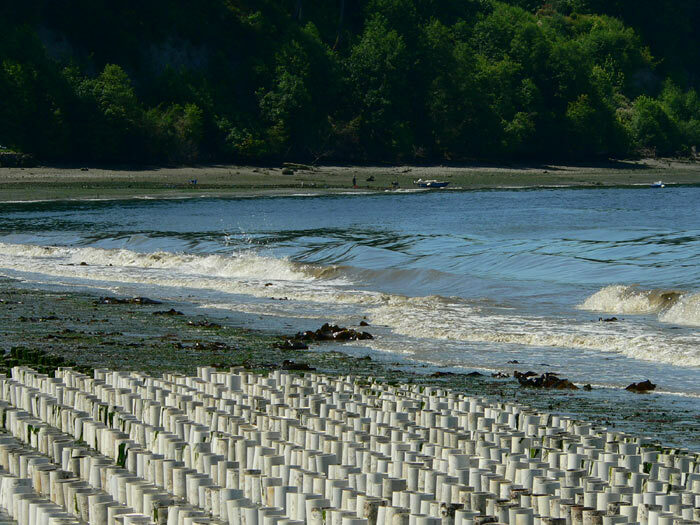 People for Puget Sound Intertidal Geoduck Farming Policy. 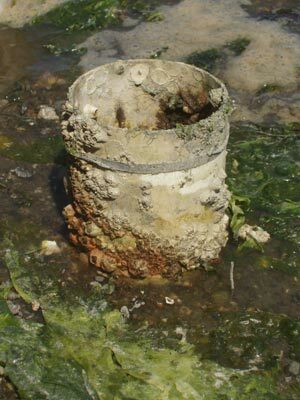 List of studies on the impacts of intensive shellfish farming from France, China, Ireland, New Zealand, Japan, Italy. 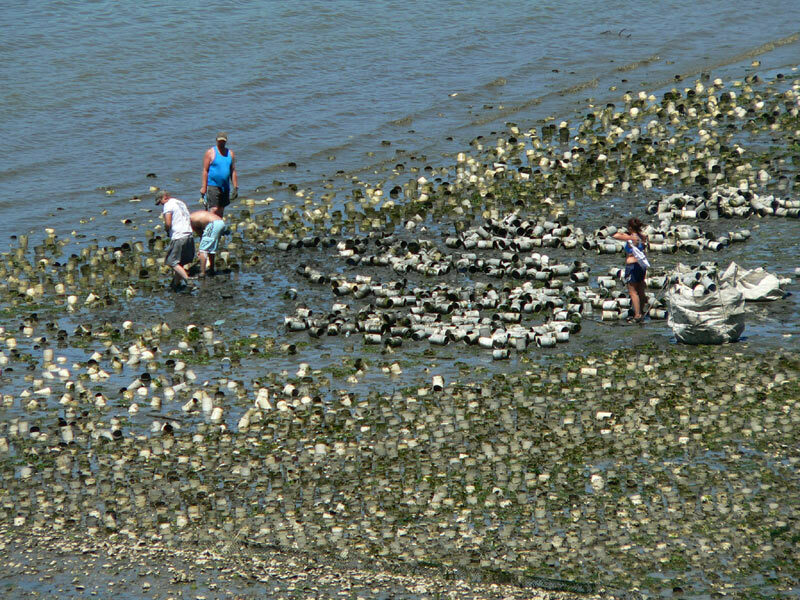 Pierce County Hearings Examiner rules against Taylor Shellfish a substantial shoreline development permit is required for the Foss geoduck farm and the current permit has expired. Pacific Shellfish Institute West Coast Shellfish Research and Education 2015 Goals and Priorities. The shellfish industry says this is good for Puget Sound and the more, the better: "We believe the environmental impacts are at worse benign, and at best they're beneficial." --Diane Cooper, environmental policy manage, Taylor Shellfish. Seattle Times, 10/5/06. 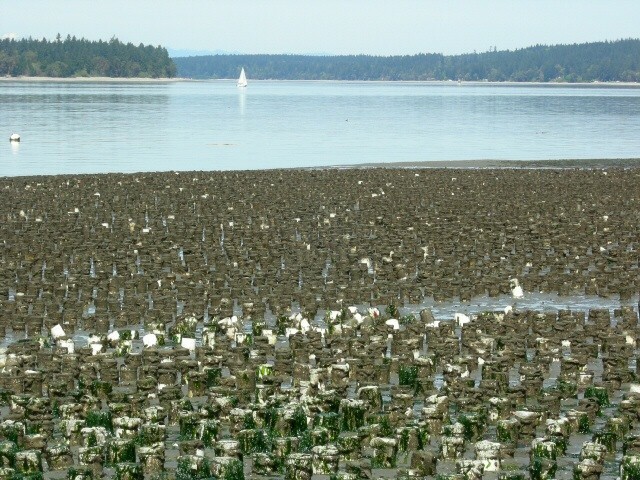 Please join with us in urging local and state government to place a moratorium on commercial farming of geoducks on leased private tidelands until an independent programmatic environmental impact study on the intertidal/nearshore zone can be done. 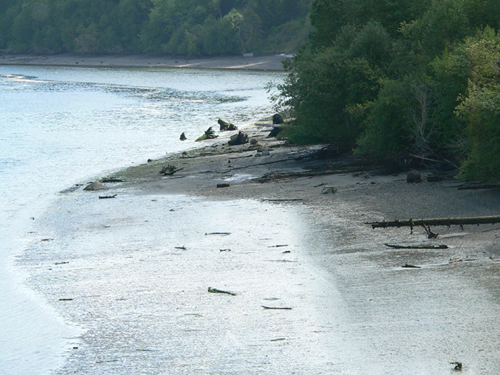 © All Rights Reserved 2006 Protect Our Shoreline.